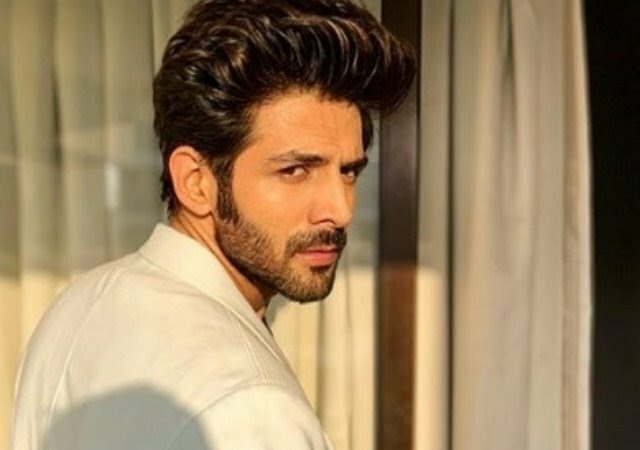 Bollywod Actor Kartik Aryan revealed an interesting story about his relationship status and it’s not what you’d have expected. The actor has cleared off the air in a recent interaction with IANS that honestly I am committed to my work and fans only nothing else is more important right now for me. Denying all rumours whether he’s dating Sara Ali Khan, who self admittedly has a crush on him, or Ananya Panday, with whom he’s collaborated for the upcoming film Pati Patni Aur Woh remake, the actor has finally made it a clear . Kartik shared that he’s in a “committed relationship” with his work and fans. When asked about his plans for Valentine’s Day actor clarified that neither Sara nor Ananya are his choices but he’s only committed to his work and fans! The actor, who made his acting debut with Luv Ranjan’s Pyaar Ka Punchnama and went on to star in Pyaar Ka Punchnama 2 and Sonu Ke Titu Ki Sweety, has acquired a good fanbase following in the past few years. This actor enjoys a massive female fanbase putting him as the Bollywood’s most talked-about eye candy right now. On professional front Bollywood actor Kartik Aaryan, will next be seen in Luka Chhupi which is in the middle of its promotion and Pati Patni Aur Woh remake.